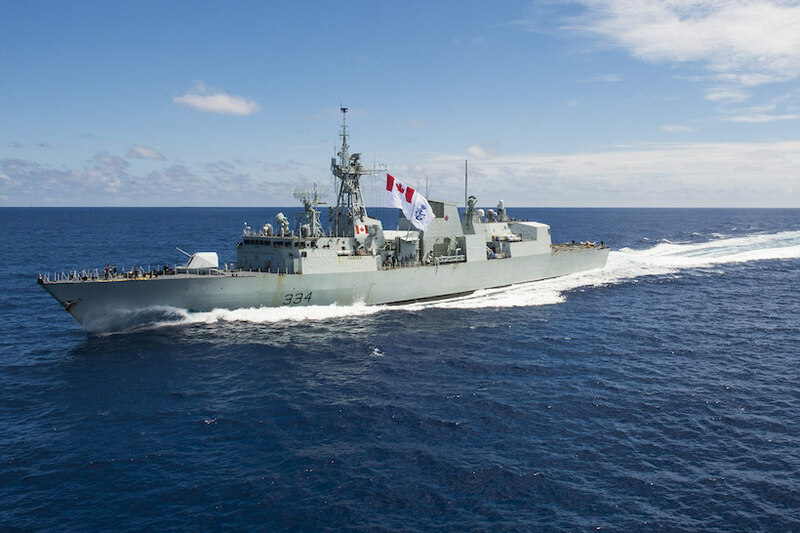 Operation ARTEMIS, the Canadian Armed Forces’ (CAF) ongoing contribution to counter-terrorism and maritime security operations in Middle Eastern and East African waters recently received a boost. The Canadian-led Combined Task Force 150 (CTF 150), a task force under Combined Maritime Forces of 33 nations, was joined by Her Majesty’s Canadian Ship (HMCS) Regina, Naval Replenishment Unit (NRU) Asterix, and a CP-140 Aurora aircraft. These additional military vessels will work with other coalition ships to patrol the waters of the Arabian Gulf and off the east coast of Africa, while the CP-140 Aurora will conduct maritime surveillance. HMCS Regina and NRU Asterix have just completed a stint on Operation PROJECTION, the Royal Canadian Navy’s deployment to the Asia-Pacific region. After their contribution to Operation ARTEMIS, the ships will return to Operation PROJECTION until the summer 2019. “The Canadian Armed Forces presence in the Middle East helps set the conditions for the long-term success of our regional partners by enabling them to more effectively plan and execute operations,” said Harjit S. Sajjan, Minister of National Defence. With these new additions, Operation ARTEMIS is now the CAF’s third largest operation, next to Operation IMPACT (Canada’s support to the Global Coalition to defeat Daesh in Iraq and Syria as well as to NATO Mission Iraq) and Operation REASSURANCE (Canada’s support to NATO in Central and Eastern Europe). 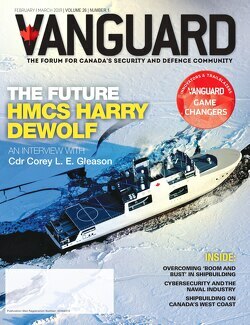 “Maritime security is a common interest shared by nations around the world and Canada has a responsibility to its citizens and partners to safeguard the high seas,” said Rear-Admiral Craig Baines, Commander Maritime Component Command.